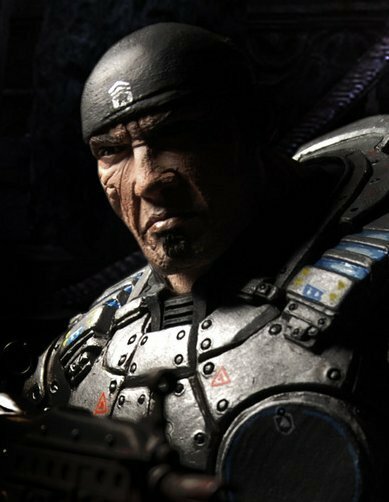 Gears of War 2 won’t follow the same trail as the first installment in the series. Epic Games made up its mind and decided to keep the sequel only on Xbox 360. 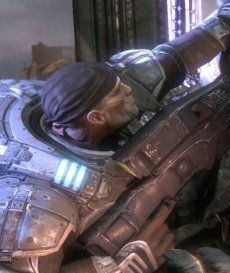 "Gears of War is a great franchise first and foremost for Xbox 360, and therefore we’re focusing on that platform for Gears of War 2. We’ve decided we’re not going to do a PC version this time around." Gears of War arrived on the PC in November 2007, a year later than the console version. The game failed to become very popular in the world of PC gaming due to its control. Originally designed to work smoothly with a controller, the game was not quite well-adapted for the mouse and keyboard combo. Gears Of War 2 will be released on Xbox 360 on November 7. The Recent EA-Massive Deal To Bring Cheaper Games? No Way!